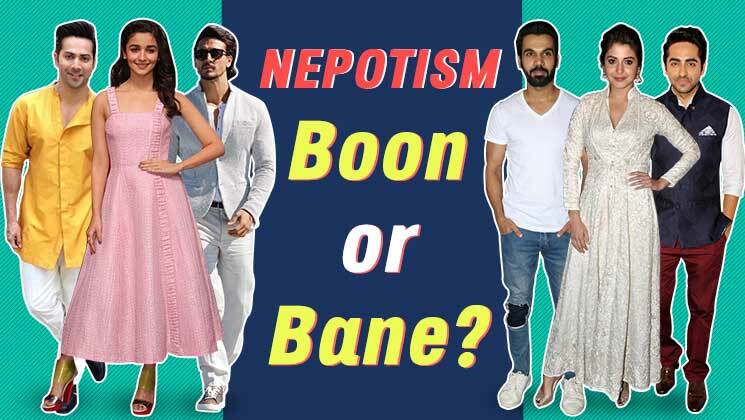 Is nepotism a boon or bane for Bollywood? Home Bubble Diaries Is nepotism a boon or bane for Bollywood? India is the world’s largest democracy and a sovereign country. The Indian Republics’ 65% population is under the age of 35 and the country has huge potential. Recently, India’s grandest old party (GOP) i.e. Congress, which was founded in 1885, appointed Priyanka Gandhi Vadra as the in charge of Eastern Uttar Pradesh ahead of 2019 Lok Sabha elections. 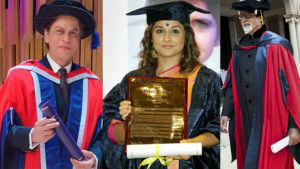 The appointment was made by Congress’ president Rahul Gandhi. Many political commentators and thinkers have made their disapproval quite clear by linking this decision with dynasty and nepotism. If we talk about nepotism, it has been a raging issue in Bollywood over the last couple of years. It has been so ever since Kangana Ranaut took on Karan Johar in ‘Koffee with Karan’ and gave him the title of ‘flag bearer of nepotism’. It created national headlines. But, why does nepotism get a bad name and why is it so maligned? Let’s look at the examples of Bollywood stars in recent times, who got a break because of nepotism. 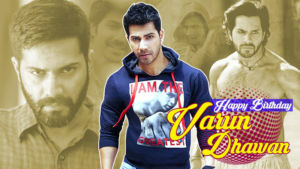 Alia Bhatt, Varun Dhawan, Tiger Shroff, Shahid Kapoor, Janhvi Kapoor, Sara Ali Khan, Ishaan Khatter, Kareena Kapoor, Sonam Kapoor, Ranbir Kapoor, Abhishek Bachchan, Aditya Roy Kapur, Shraddha Kapoor etc. Yes, it is a very long and unending list! By looking at these names, you will think that these star kids got a dream launch and everything was served on the platter. Yes, you are right! But, Alia is currently one of the top rated actresses in the industry. Varun Dhawan is yet to give a flop in his career spanning over six years. Tiger Shroff is one of the most sought-after actors in the Hindi film industry. Janhvi and Sara had dream debuts in 2018 and have an abundance of talent. Alia Bhatt’s growth as an actress has been nothing short of extraordinary. The 25-year-old diva is going from strength to strength. Now, consider these names for a moment. 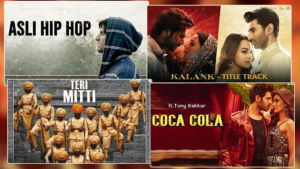 Ayushmann Khurrana, Rajkummar Rao, Vicky Kaushal (partial case of nepotism), Nawazuddin Siddiqui, Kangana Ranaut, Anushka Sharma, Ranveer Singh, Priyanka Chopra, Kartik Aaryan, John Abraham, Manoj Bajpayee, Irrfan Khan. 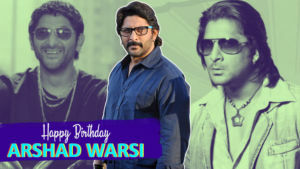 These Bollywood stars have done the hard yards and have made their names in the industry through sheer hardwork, perseverance, rejection, agony. Rajkummar Rao is a prime example of making his mark through blood, sweat and tears. There is not an iota of doubt that star kids get it easy and getting that first vital break, which is so crucial, helps considerably. But for every Alia Bhatt and Varun Dhawan and Ranbir Kapoor, there is Shamita Shetty, Adhyayan Suman, Athiya Shetty, Sooraj Pancholi, Harman Baweja, Arya Babbar, Uday Chopra, Fardeen Khan, Zayed Khan, Amrita Arora, Arbaaz khan, Sohail Khan, Riya Sen, Raima Sen, and Tanishaa Mukerji. On the other extreme, we have Adhyayan Suman, who is fighting hard to stay relevant amid failures and setbacks. Bollywood is a very ruthless industry and there are no free lunches. In fact, star kids have the added pressure of keeping the legacy of their family alive and are under intense media scrutiny and pressure. One thing we have to understand is that if you have talent and passion, then no one can stop you and your chance will come sooner rather than later. 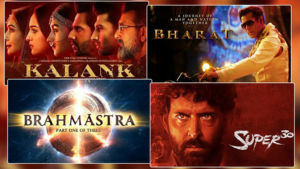 Hindi film industry and the public at large has to digest the fact that being born in a star family has its definite advantages and no one can deny that. It is the nature of the universe and we all are bound by it, whether we like it or not. But, filmmakers and producers won’t invest crores of rupees just because you have a Kapoor or Khan as a surname. The likes of Alia, Tiger, Varun and Ranbir are superb actors and their zeal and passion are second to none. All the so-called actors, who are products of nepotism, have reached a level in their lives due to performance and dedication after getting that initial break. There is no substitute for hardwork and talent and nepotism is a double-edged sword. Bollywood is a huge industry and in the 21st century India, you only need talent and strong work ethic to succeed. 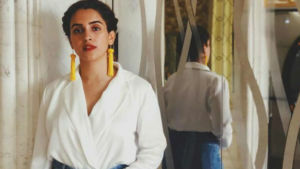 The likes of Kangana, Ayushmann and Vicky are shining examples of talent getting its due without a big daddy or muscle power. Nepotism is neither a boon nor a bane. It depends on the individual and how he takes his chances. Life is not fair and how you overcome those obstacles and hurdles shows your character and soul.